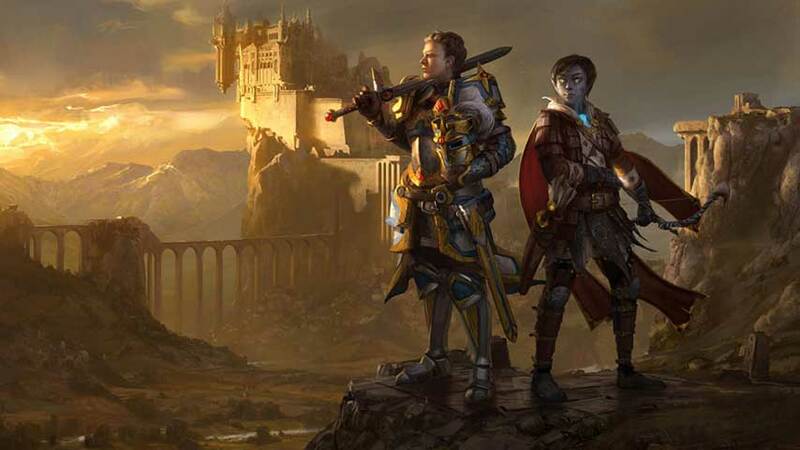 Mooncrest developer Knightmayor has made a dignified exit from its ailing crowdfunding campaign, promising to return bigger, better and stronger. The very ambitious Mooncrest Kickstarter went live live week but at time of cancellation had only achieved 11% of its $400,000 goal. That was not on track to achieve funding, and Knightmayor decided to pull out – for now. “We came to the realization that we weren’t going to make it and we felt cancelling was our best course of action. There were a lot of missteps along the way, and we got nobody to blame but ourselves,” the team wrote in a backer update. Knightmayor will now retreat to ‘lick its wounds’, but will launch another Kickstarter when it believes it’s ready to meet criticisms of its first go-round. “Our focus will be on having a pitch video that actually, ya know, pitches the game, having ingame footage to show, and just going more in depth on what we have in place to see this game through production and to release,” the post continued. Humility: a rare and wonderful thing.